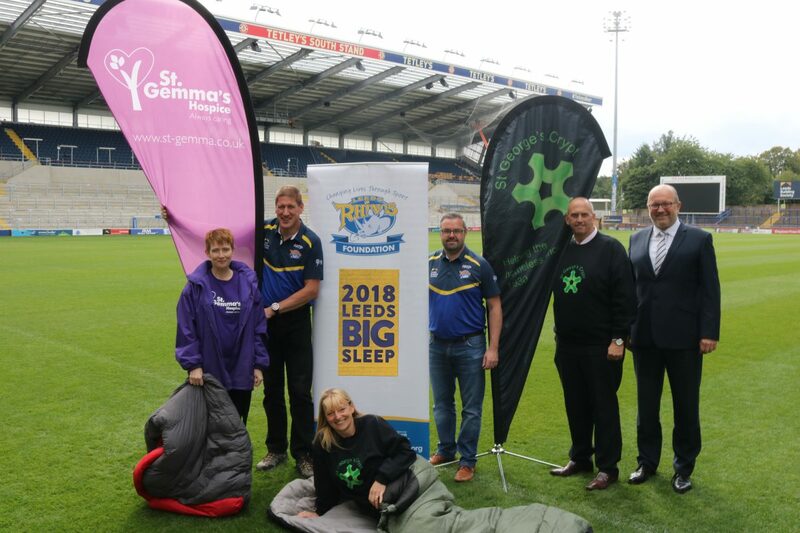 The Leeds Big Sleep is a major fundraising event for our charity and involves volunteers, Leeds Rhinos players and staff coming together to raise sleep out a night in the terraces at Emerald Headingley to raise money for Leeds Rhinos Foundation, St George’s Crypt and St Gemma’s Hospice. St Gemma’s Hospice is a Leeds-based charity providing expert care and support for local people with life-limiting illnesses. It is the largest hospice in Yorkshire and one of the largest in the UK and provides free-of-charge care and is open to patients of all beliefs, religions and cultures. St George’s Crypt, which runs a homeless shelter and care centre, has been working with homeless and vulnerable people since 1930 and serves almost 750 three-course meals every week to those in need. 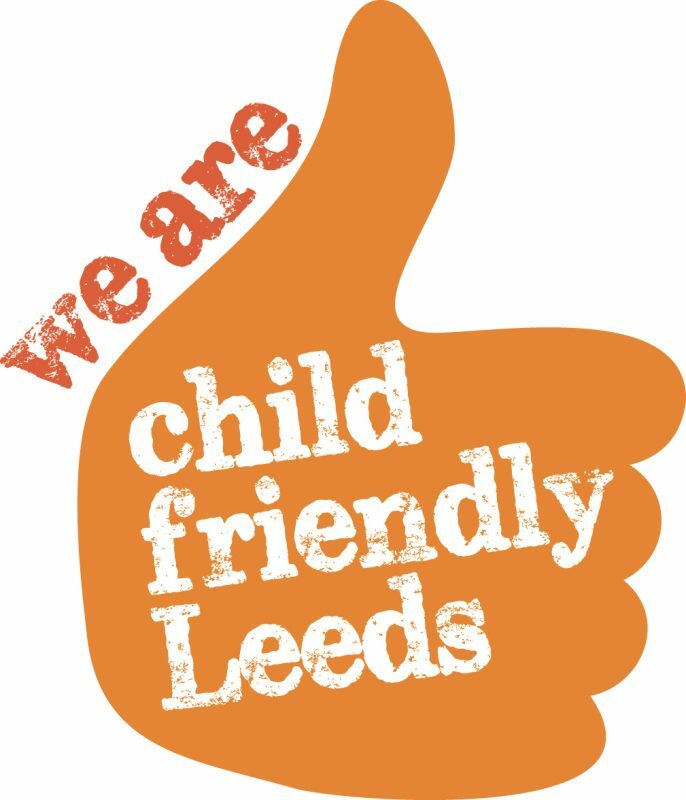 Leeds Rhinos Foundation was formed in 2005 to work with some of the city’s most disadvantaged people by using the power of sport to inspire positive changes in their lives. Following the success of the 2018 Leeds Big Sleep we will once again be planning this huge fundraising event. 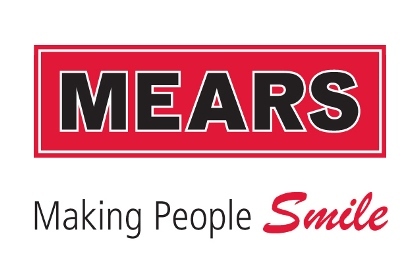 Details of the date and how you can get involved will be revealed shortly.